Jordan and Tracy were close friends back in high school. 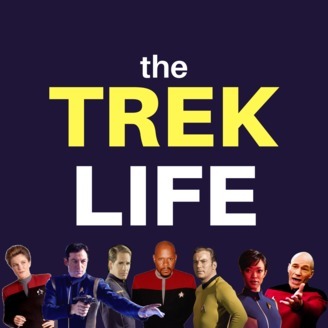 Now that they're adults, they're getting to know each other again by doing a podcast about a franchise they've loved since they were kids: Star Trek. 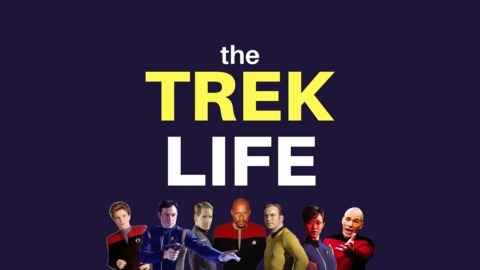 facebook.com/TrekLifePodcast/ treklife.libsyn.com/rss. After an...extended winter break, Jordan and Tracy are back to talk about how to know you're not going insane, what it means to have purpose in life, whether interstellar travelers who stalk young boys are inherently creepy, and why they're glad Gates McFadden's run on TNG didn't end after Season 1.